You can book at Cream Cheltenham online using our Book Now button located above. Select from a list of services offered, pick your favourite Cream staff member and book from the dates available. 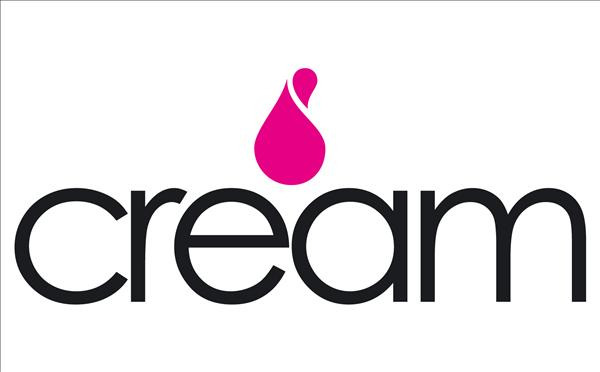 At cream an in-depth free of charge consultation insures the best possible look for clients and their life styles. The sliding scale price structure appeals to a broad demographic as does the friendly 'ultra' professional staff.